We started our own company garden! This space was previously barren and used mostly as a cigarette ash receptacle. 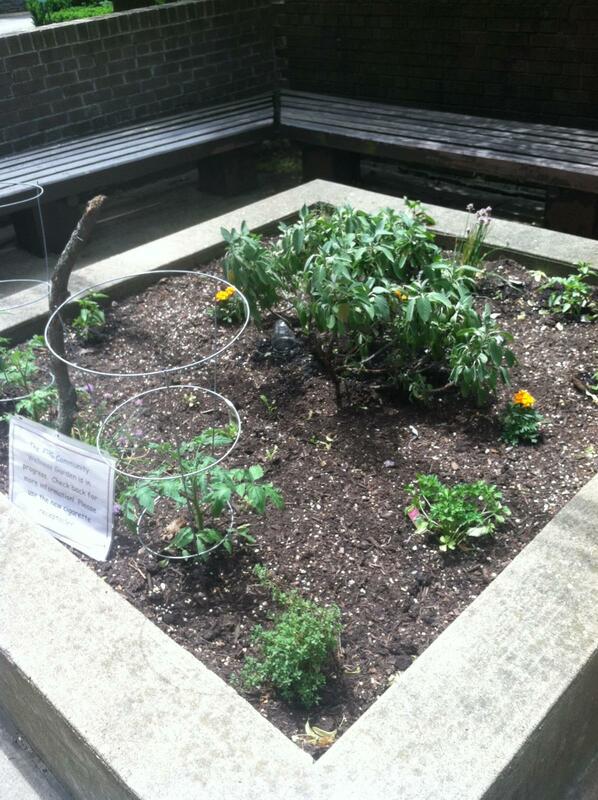 It is now home to Thai basil, tomatoes, sage and kale! We’ll be blogging about our progress, and the benefits of starting a company garden for your employees.